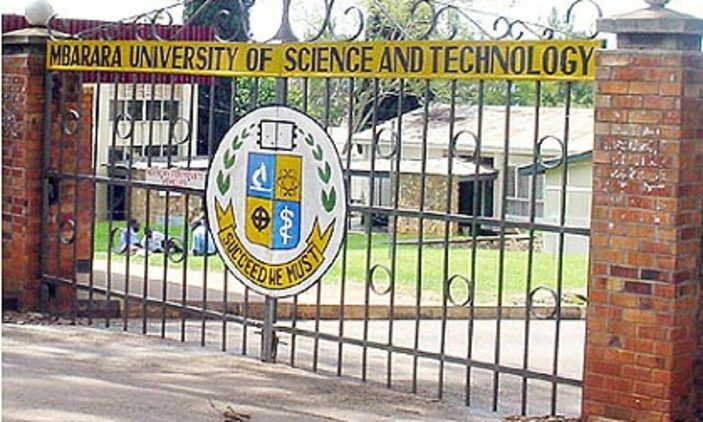 The annual NSSF Internship Programme for the June to August intake is now open to all eligible university students in Uganda. This year’s internship programme has a limited number of 40 internship placements for eligible students wishing to join the intake this year. 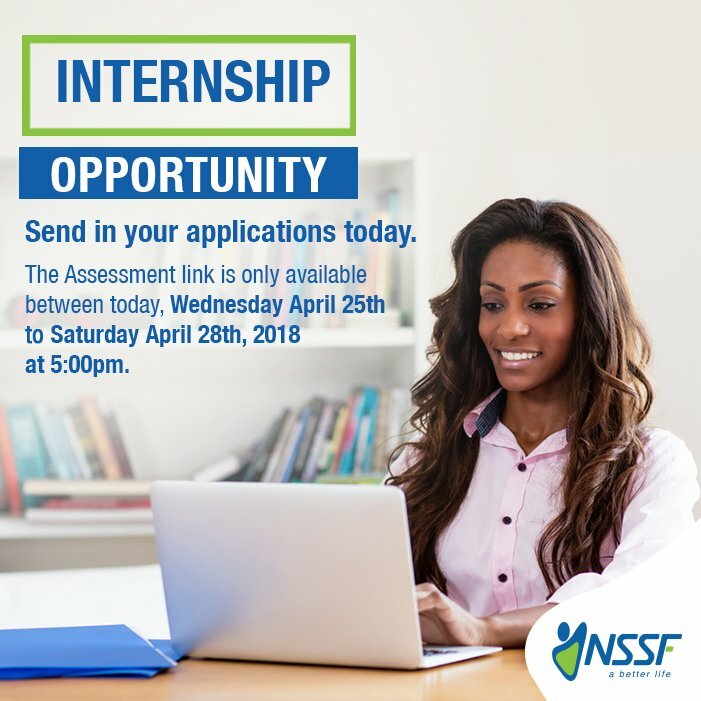 The NSSF internship programme is only for continuing students offering first degrees who MUST have a letter of recommendation from their respective university. Students who have done an internship at NSSF in the past should not apply. The internship assessment form will be disabled on April 28, 2018 at 5:00 PM.